View of Lake Mead. Photo Credit: U.S. Bureau of Reclamation. The Bureau of Reclamation (Bureau) was established in 1902 with a mission, driven in large part by General John Wesley Powell’s vision for the American West, to develop water management infrastructure – dams and other water storage projects, irrigation canals, and hydroelectric power plants – that would facilitate the settlement and economic productivity of the arid West. The Bureau is focused in the Intermountain and West Coast states and, over the course of its century-long history, it has built over 600 dams and reservoirs to store water resources that accumulate in wet years in order to provide stable flows to municipal and agricultural users. The Bureau’s mission is “to manage, develop and protect water and related resources in an environmentally and economically sound manner in the interest of the American public.” Currently, the Bureau manages water infrastructure in order to provide water resources to over 30 million people, including irrigation water that supports the production of 60% of the nation’s vegetable crops and 25% of its fruits and nuts. The Bureau is one of the many agencies managed under the U.S. Department of Interior. The Bureau’s Lower Colorado Regional Office is located in Phoenix, Arizona. 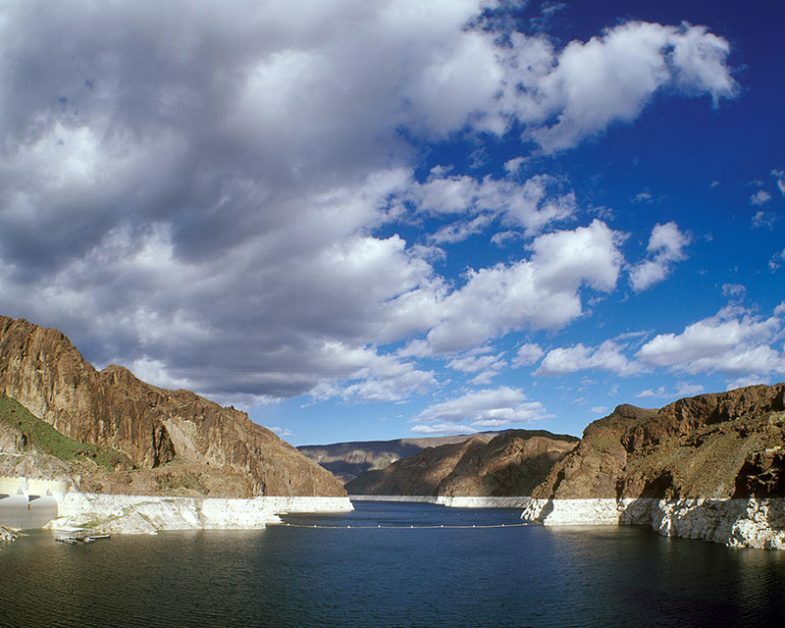 In addition to management of large-scale water infrastructure and hydroelectric projects along the Colorado River, the Bureau also supports a variety of studies related to water resource management in the state. These range from studies of the impacts of climate change on water resources, to assessments of water supplies and future demand, to development of strategies to address supply/demand imbalances as a result of a changing climate and continued growth. Those studies pertinent to the Verde River watershed include a number of appraisal studies performed by the Bureau in conjunction with local partners. Examples include the Central Arizona Salinity Study (CASS), and the more recent Central Yavapai Highlands Water Resource Management Study (CYHWRMS). CYHWRMS was a study of the anticipated growth rates of the communities that depend on groundwater and surface water flows in the Verde River basin, and the potential supply/demand imbalances that could occur under those growth patterns with existing water supplies. To learn more about the Bureau’s activities in Arizona, visit the Lower Colorado Region web site here.